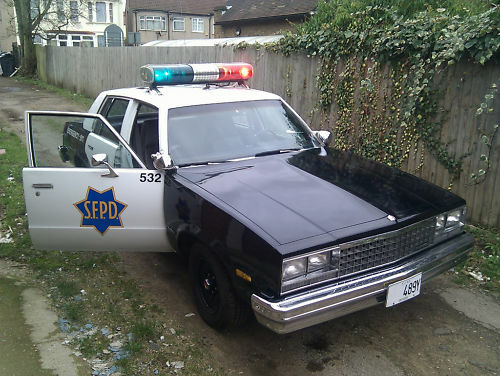 The photo page (by photographer coulby chap) claims this ride is currently for sale on eBay. I looked, couldn’t find it. We’ll all just have to be content with favoriting this picture and enjoying it for years to come.